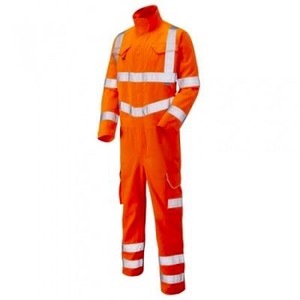 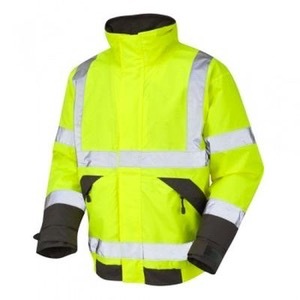 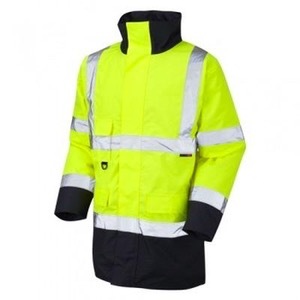 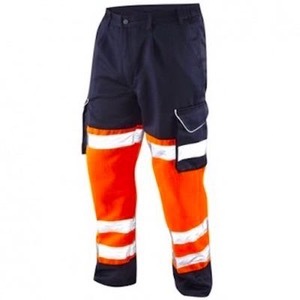 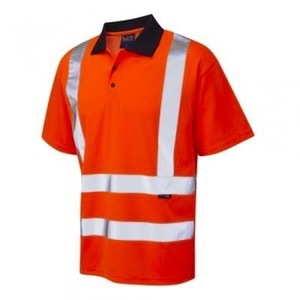 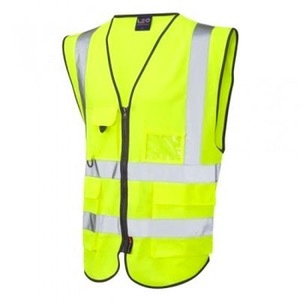 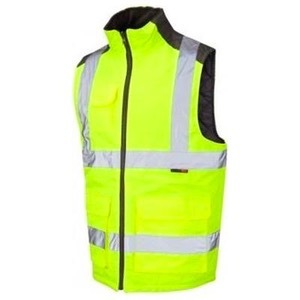 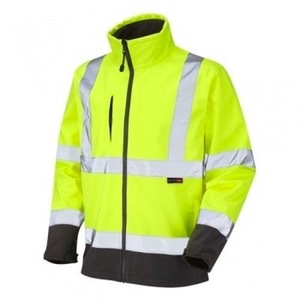 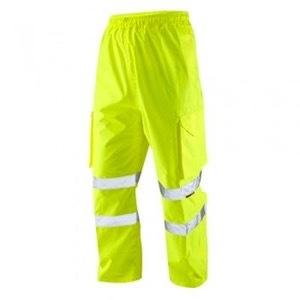 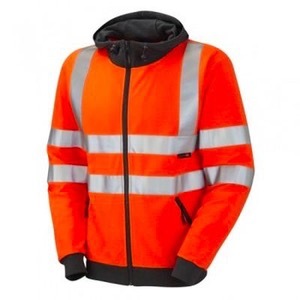 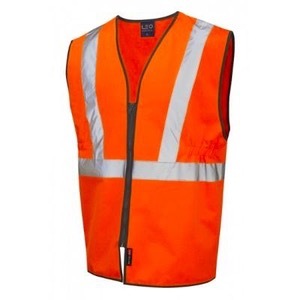 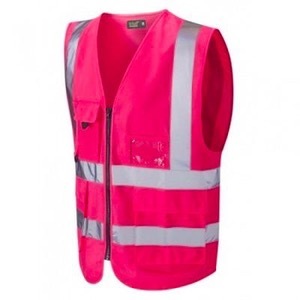 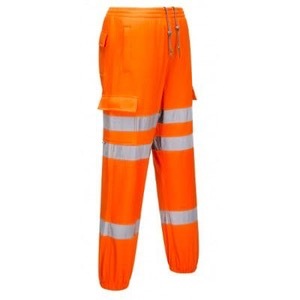 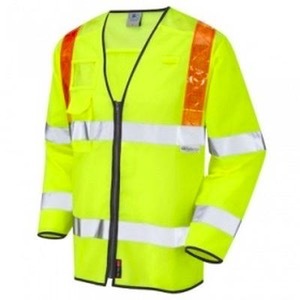 Hi vis clothing from premium manufacturers including Leo Workear and Portwest, with a wide range of hi vis workwear such as vests, waistcoats, jackets and trousers to meet all types of safety wear and workwear requirements. 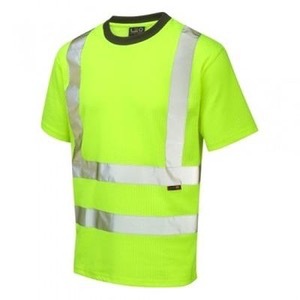 Our hi vis garments are suitable for embroidery or printing, please see the tab on the product pages to easily and quickly submit your requirements and we will provide you with a quote for your logo or text to be added to your hi vis workwear clothing. 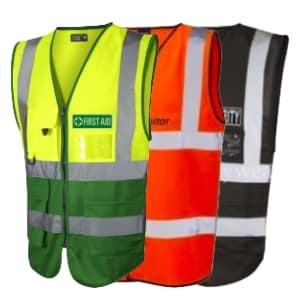 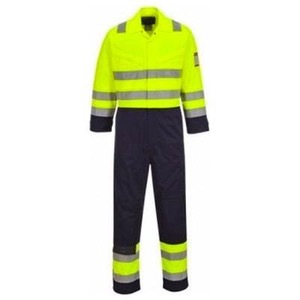 We also have specialist hi vis clothing such as flame retardant and anti static, along with workwear clothing suitable for hot and cold work environments.